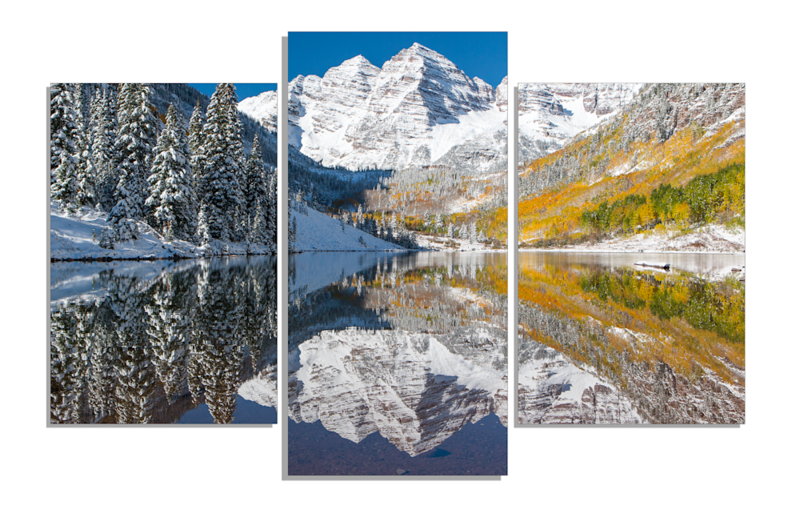 The Triptych nature wall art is offered in designer groupings of Canvas Gallery Wraps, MetalPrints, & ThinWraps. This original nature wall art photograph is custom printed by a professional print lab, using archival pigment inks and giclee printing techniques. 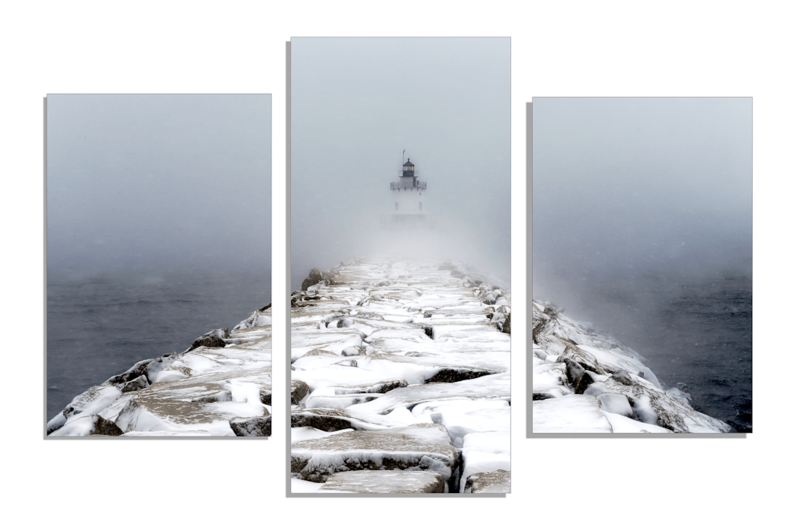 Add a piece of nature wall art to your home wall decor today! Please contact me if you need more information or see full description and specification below. 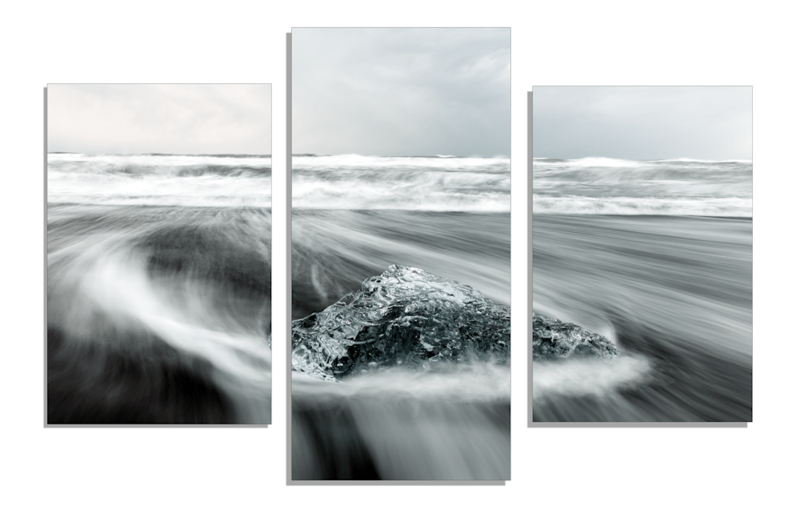 The Triptych dimensions are 54 x 30. They should be hung with a one inch gap between each print (frame). 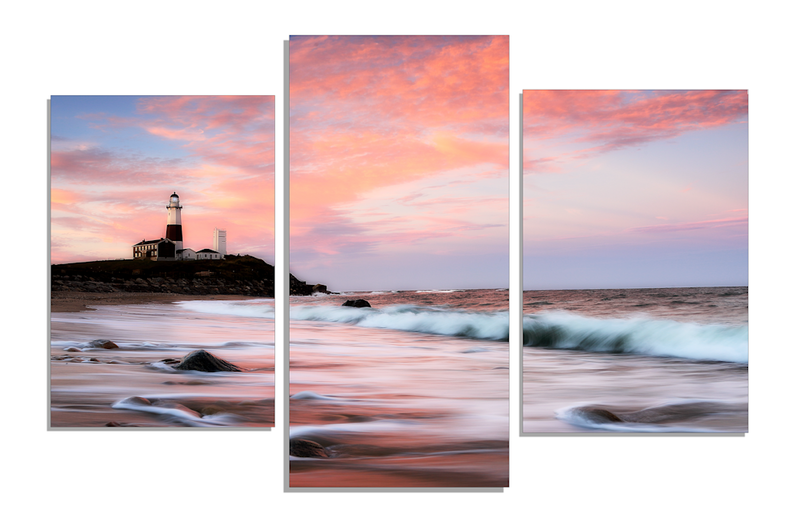 You can order these in either Canvas Gallery Wraps, Metal Prints, and ThinWraps. When hanging on wall the prints should be spaced by 1"